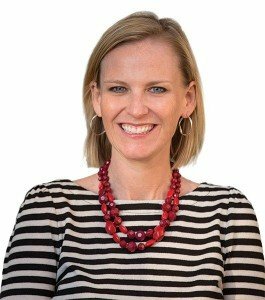 Katie Stover Kelly, PhD, is an associate professor of education at Furman University in Greenville, South Carolina. A former elementary teacher and literacy coach, her research interests include teacher preparation and development in the areas of literacy instruction and assessment. Katie Stover Kelly, PhD, is an associate professor of education at Furman University in Greenville, South Carolina, where she teaches literacy methods for elementary learners, literacy assessment and instruction, and practicum with an emphasis on being a literacy interventionist and literacy coach. As a former elementary teacher and literacy coach, her research interests include teacher preparation and development in the area of literacy instruction and assessment. Additionally, Dr. Kelly is interested in exploring how technology mediates literacy practices within and beyond the classroom setting. She continues to examine ways to engage diverse learners through culturally relevant practices that value all individuals while fostering compassionate global citizens who advocate for social justice and equality. Dr. Kelly’s publications include numerous book chapters and articles published in peer-reviewed journals including The Reading Teacher, Literacy Research and Instruction, Journal of Digital Learning in Teacher Education, and Journal of Language and Literacy Education. 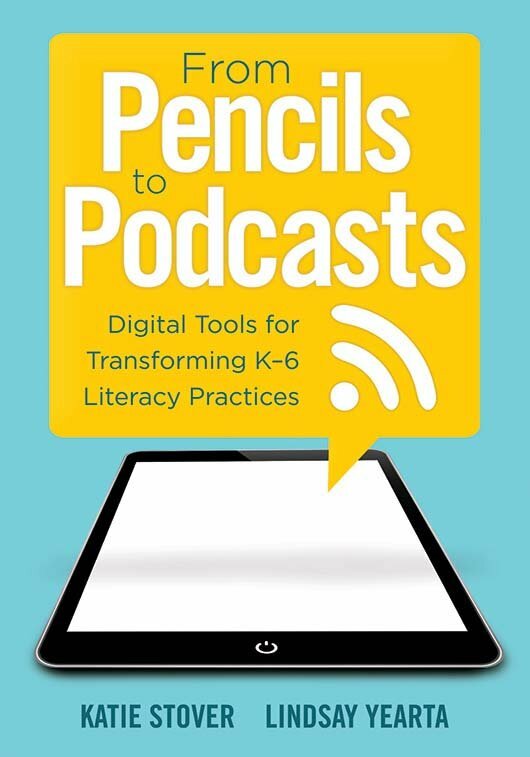 In addition to From Pencils to Podcasts: Digital Tools for Transforming K–6 Literacy Practices, she also coauthored Smuggling Writing: Strategies that Get Students to Write Every Day in Every Content Area, Grades 3–12 and has a new coauthored book to be released early 2019. Dr. Kelly presents at national, state, and regional conferences on topics ranging from reading and writing workshops to digital literacies and the use of diverse literature. She has consulted with large school districts and individual schools to tailor professional development to meet the needs of staff and students in the area of literacy. Dr. Kelly received a bachelor’s degree in elementary education from the State University of New York at Cortland, a masters in reading education, and a doctorate in curriculum and instruction in urban literacy from the University of North Carolina Charlotte. Dr. Kelly can be contacted at katie.stover@furman.edu.